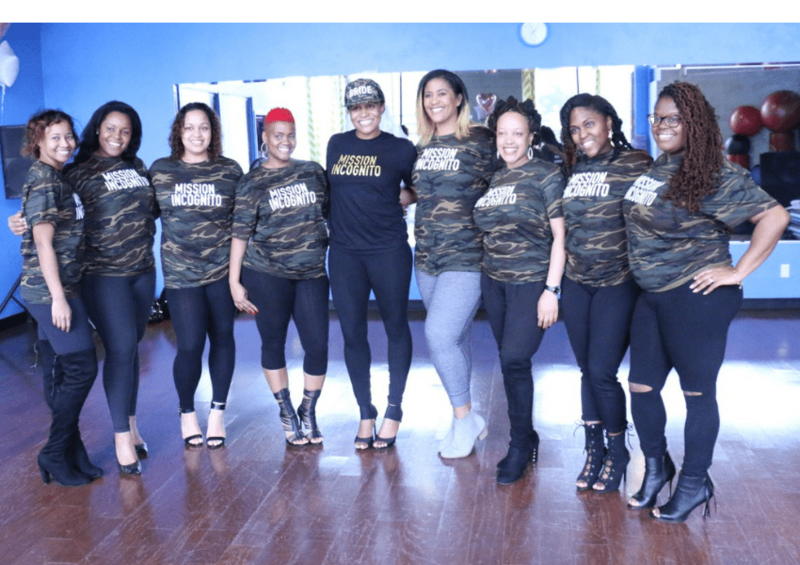 Host your Hip Hop Dance Party for your group at Inner Me in Houston, Texas! We cater to parties of all sizes, small or large. and we celebrate any party occasion: bachelorette, birthday or girls night out! We will show you how to make that milk money honey! After a quick stretch, your party professional will instruct you and your group a fun Hip Hop Dance routine. What an amazing staff! Very friendly and professional people! I went to a private pole class and Donnie was great! A very skilled yet humble dancer and a great teacher. The staff went above and beyond to assure our party was a success. Thank you inner me!